Create your team! Choose the best talents to create your cycling dream team! 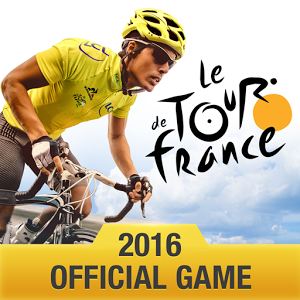 All the official stages of the Tour de France 2016 but also for the other famous competitions. A brand-new AI and simulation for 2016, the opponents are even more difficult to beat than in previous years ! Are you ready to overcome this new challenge ?